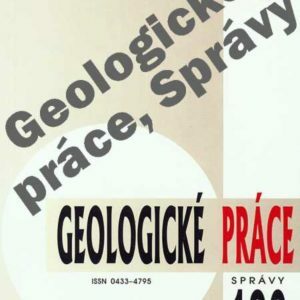 Welcome to the e-shop of the State Geological Institute of Dionýz Štúr. 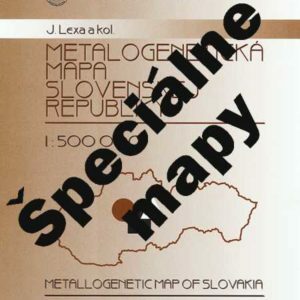 As our e-shop offers geological maps and publications exclusively from the SGIDŠ production, it is only in the Slovak language. 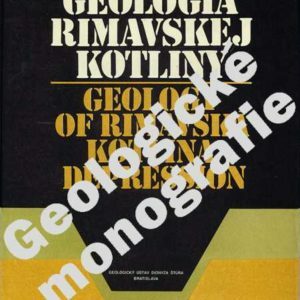 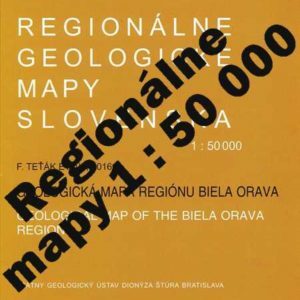 Despite, there are many titles available in English: Slovak Geological Magazine, numerous articles in the journal Mineralia Slovaca, several monographs or geological maps.